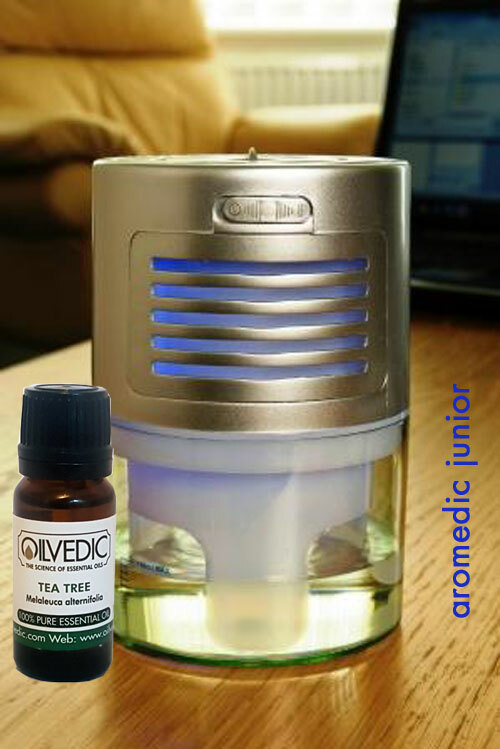 Unlike essential oil burner, this electric Aromatherapy Diffuser only needs a few drops of your favourite essential oil. 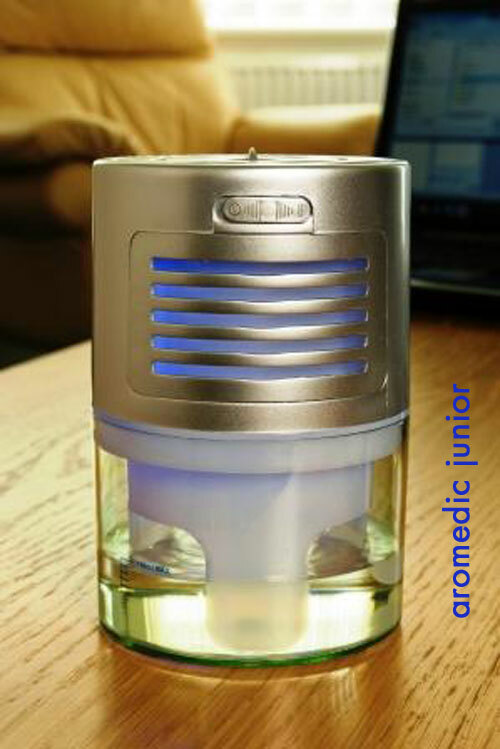 Essential oil has many different benefits, including stress relief, reduce insomnia and clean air. Enjoy the relaxing effects of lavender essential oils. According to Web MD's article, essential oils can kill bacteria. Moisturizes and smoothes your skin with essential Oils. ©2018 UK Essences Limited T/A Oilvedic.com - All rights reserved.